Check out reviews for 2017/2018 skis, ski boots, jackets and other outerwear, skiing and riding accessories and more. What are the best skis for 2017/2018? 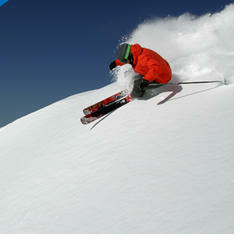 We've got the top-scoring All-Mountain, Frontside, Big Mountain & Technical picks for Editors' Choice right here! Editors' Choice selections come from our equipment experts at Realskiers.com powered by Masterfit. 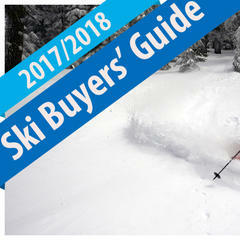 Wondering which new skis to buy for the 17/18 ski season? 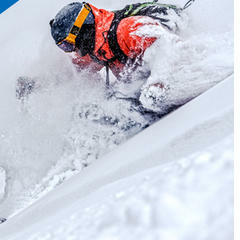 Look no further than our gear guide with reviews for men's and women's All-Mountain, Frontside, Big Mountain & Technical skis. 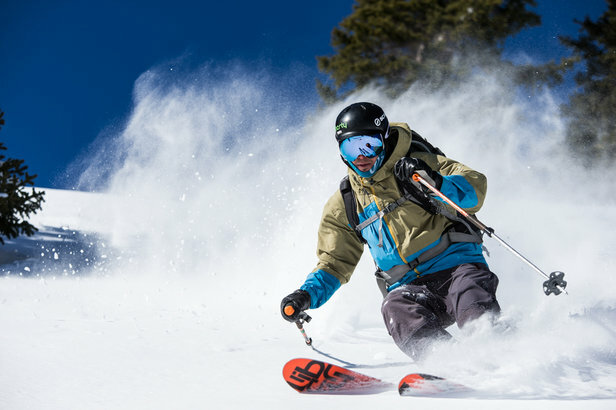 Check out this season's standout ski boots dedicated to all-mountain, freeride, backcountry and frontside pursuits, impressing testers by striking that perfect performance/fit balance. Editors' Choice selections come from our equipment experts at Bootfitters.com powered by Masterfit. 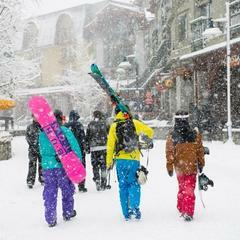 Like tire to car, ski boots are the most important component of a skier's gear setup. 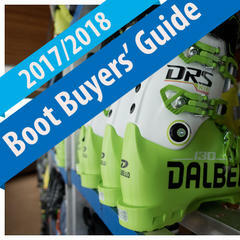 Check out reviews for men's and women's all-mountain, frontside, freeride & backcountry ski boots to streamline the boot-buying process. Here are more than a few of our favorite products from all the gear that blips our radar. 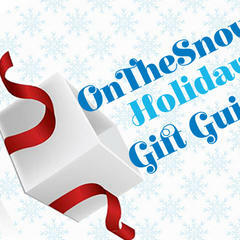 Check out the latest and greatest of the month or the archives below, broken out by category. 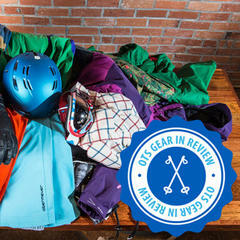 In-depth ski gear reviews for all your skiing and riding product priorities, outerwear to hardgoods, tech gadgetry, après apparel and beyond.